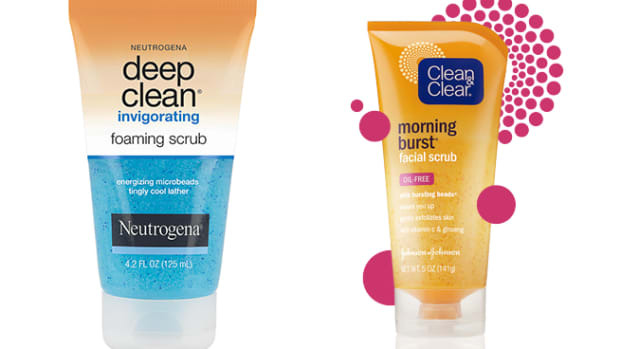 Are Microbeads About to Become a Thing of the Past? The House voted this week to ban microbeads. This is a demonstrably good thing.